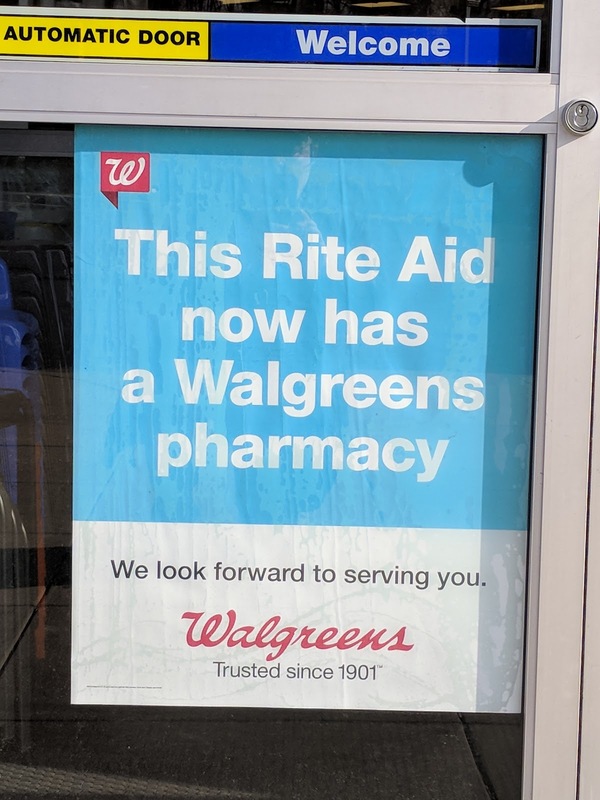 As of today, March 8, 2018, the Rite Aid pharmacy at 12701 Laurel Bowie Rd, Crystal Plaza, South Laurel, is answering the phone as "Walgreens", as an initial manifestation of the Rite Aid merger into Walgreens earlier this year. Existing prescriptions are still being filled by the same highly-regarded pharmacy staff, if not without a few first-day challenges, mostly transparent to customers. The rest of this Rite Aid store will eventually be converted to Walgreens, but that be a few years from now. Meanwhile this South Laurel store continues to operate ("trade as") Rite Aid. 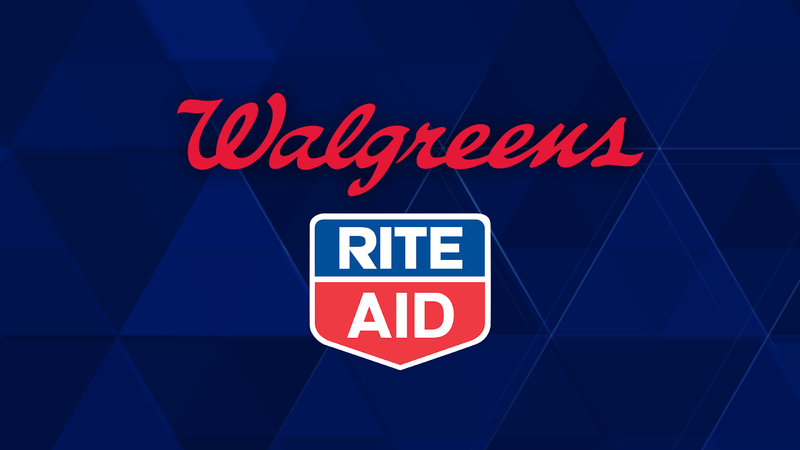 Eventually store design, inventory and business systems will be converted to Walgreens -- though some Walgreens-owned Rite Aids elsewhere will continue to operate indefinitely as Rite Aid. 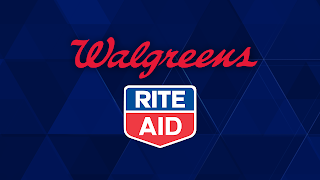 So far, Rite Aid in Laurel continues to honor its "Plenti"/"Wellness+" rebate card program in partnership with American Express.